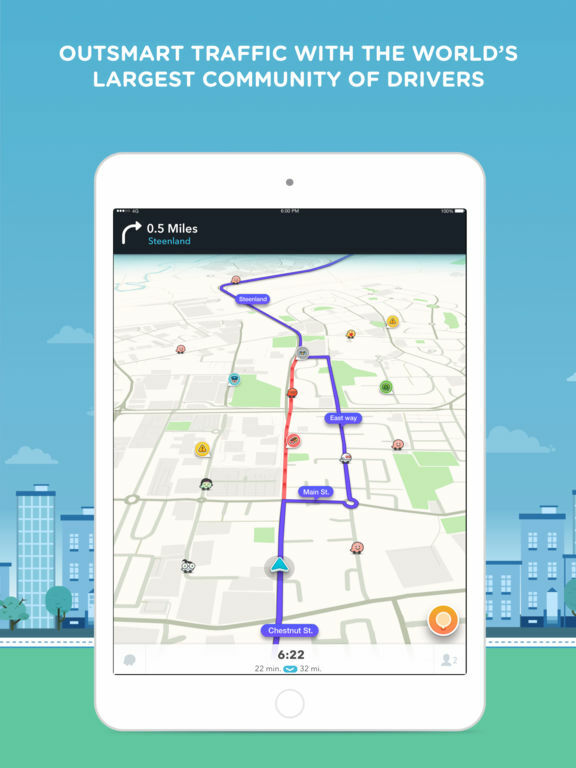 Thanks to apps there has never been an easier and faster way to track your route whether on foot, bike, or in a car. The following collection of apps vary quite a bit from each other and provide users with the user-friendly and quick tools and features they need to navigate, track their route, and even share their route with others if they choose. It’s just a matter of finding that one that meets your needs. 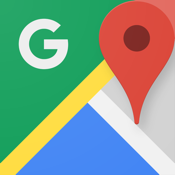 Rather than using an app that has to refer to Google why not download the actual Google Maps app? 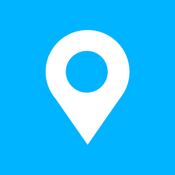 This app features accurate and up-to-date maps for a whopping 220 territories and countries all around the world making it perfect while you're at home and traveling. 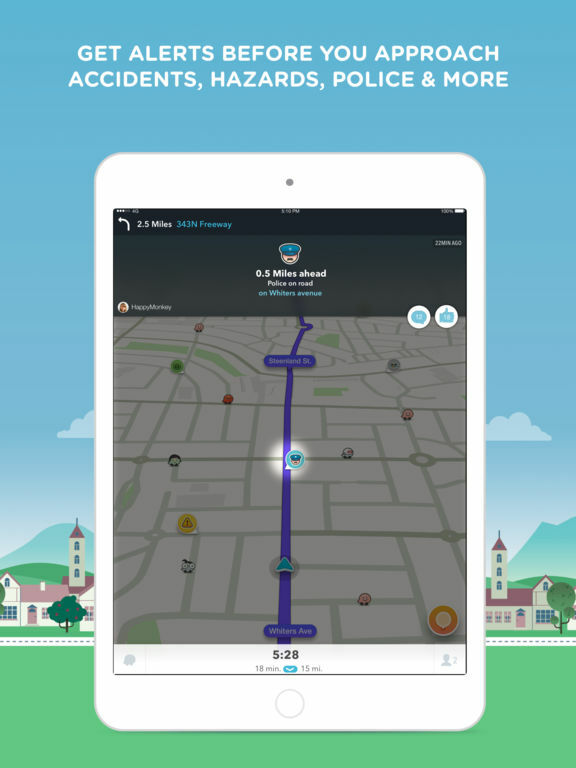 The app features maps and transit directions for more than 15,000 towns and cities, and you can take advantage of the voice-guided GPS navigation when you're driving, walking, biking, and hiking. The street view is really cool for getting that up close look at locations and places and the live traffic conditions will help you reach your destination with ease. 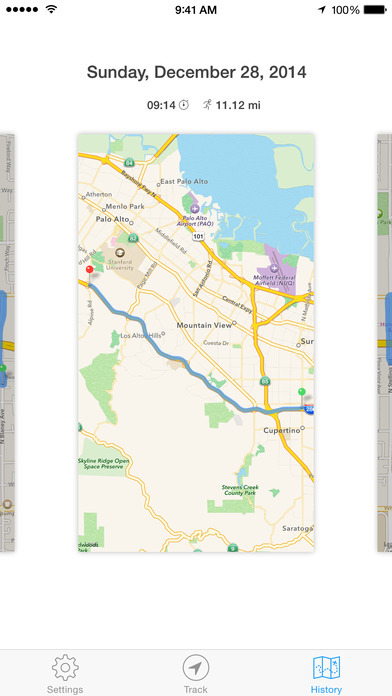 The app is able to automatically re-route in order to keep you on the ideal route. 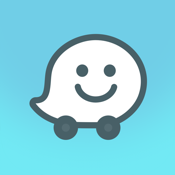 This feature-packed app will literally help you get from where you are to where you want to go. This app is compatible with Safety Lens, prompting you with various warning including Headway, Lane Departure, Forward Collision, and more. It comes with various navigation features such as lane guidance, multiple stop input, speed warning, and bicycle or pedestrian navigation when you don't want to take your car out. 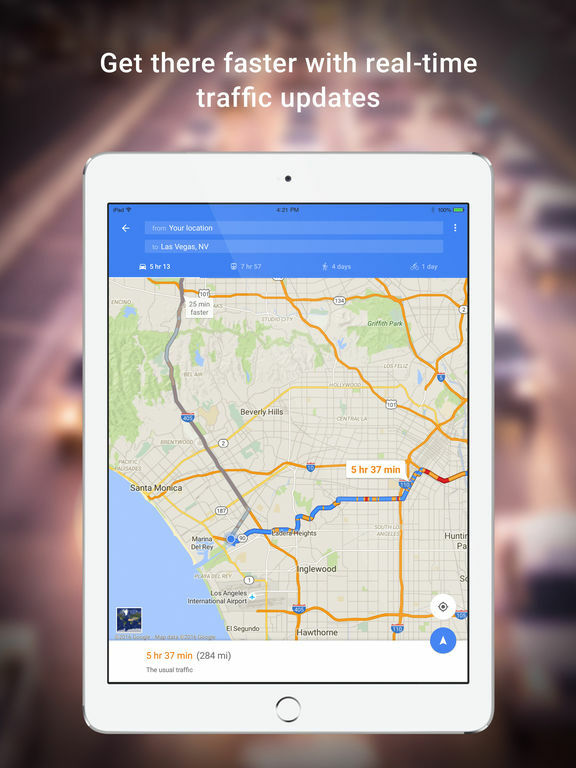 The app also features various kinds of maps, traffic reports, 3D touch, Apple Watch support, and much more. 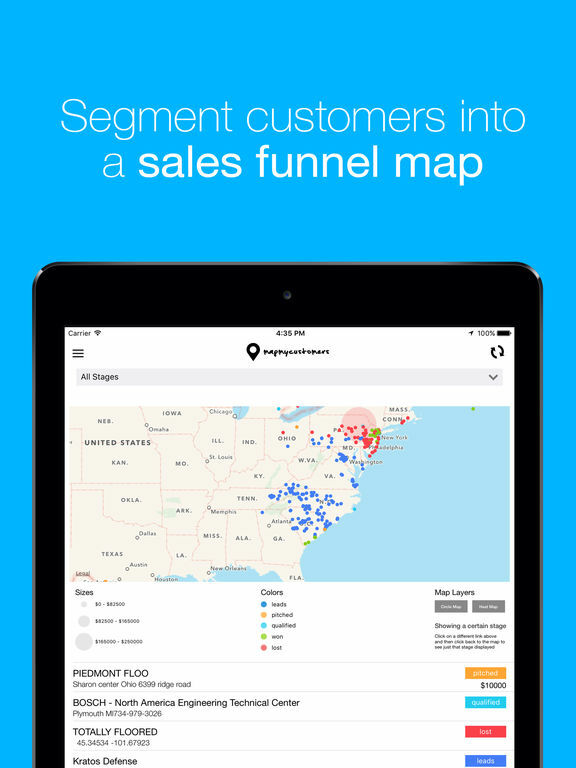 This app will help you hit up all your sales leads while reducing your travel time and cost using the in-app route optimizer. Excel spreadsheets or CRM can be managed in-app. 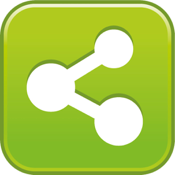 Follow up with clients from within the app and add new pins to share them with team members. You can also track the location of your team and check out updates on their progress while they are on the field. 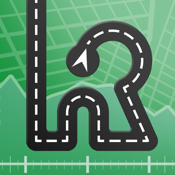 Pretty much everyone is familiar with MapQuest as it's been around for quite a few years. 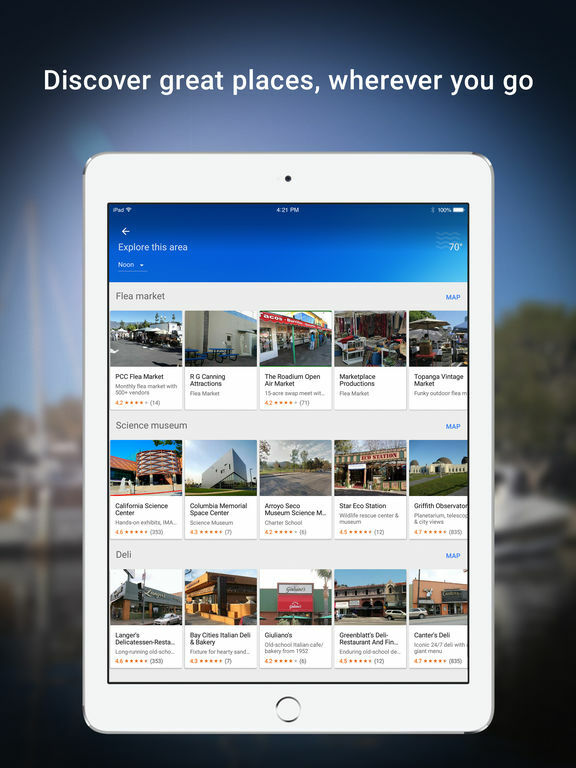 Now you can have all the same conveniences on your mobile device thanks to the MapQuest app. 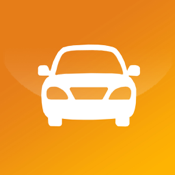 This app comes in handy for a number of different uses such as providing you with GPS voice-guided navigation to your destination. Not only will the app help you get to your destination it can do so with the best directions possible and taking into account the amount of stops you need to make, getting around accidents, construction, and more. Additional features include getting up to three possible routes to choose from, you can search for points of interest on your route, you're able to bookmark frequently used addressed, you can access Yelp, and more. 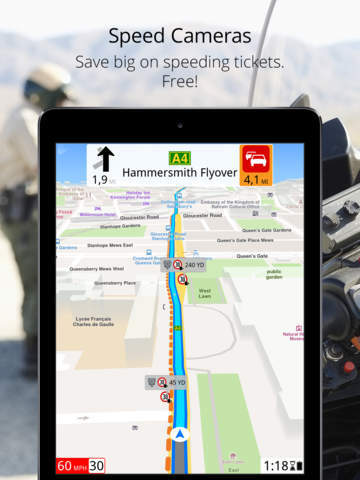 Get a route planner that adapts to the changing circumstances of real life with Road Warrior. 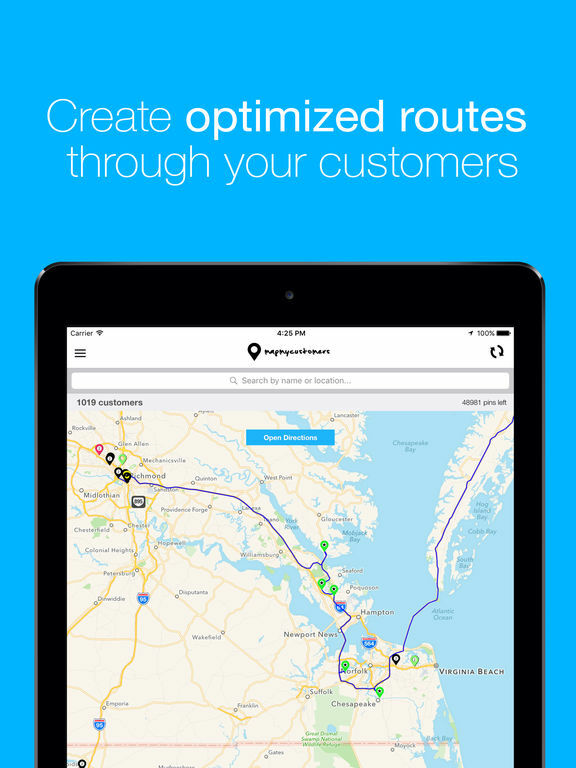 Create a route, add numerous destinations, and count on the app to consider real-life factors like traffic, your schedule, and customer availability. Road Warrior has a huge community of users who depend upon it for its superior ability to handle multiple changing factors. 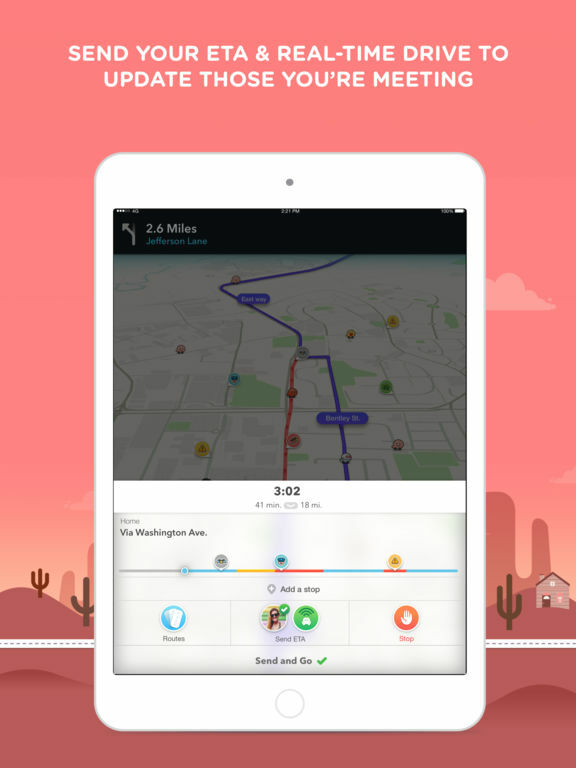 Because of its efficient route planning, Road Warrior is used by couriers, delivery drivers, sales representatives, and anyone else who needs to manage in-car travel time. Users can choose from numerous options like round-trip, loop, or plan specifically around a particular time window. 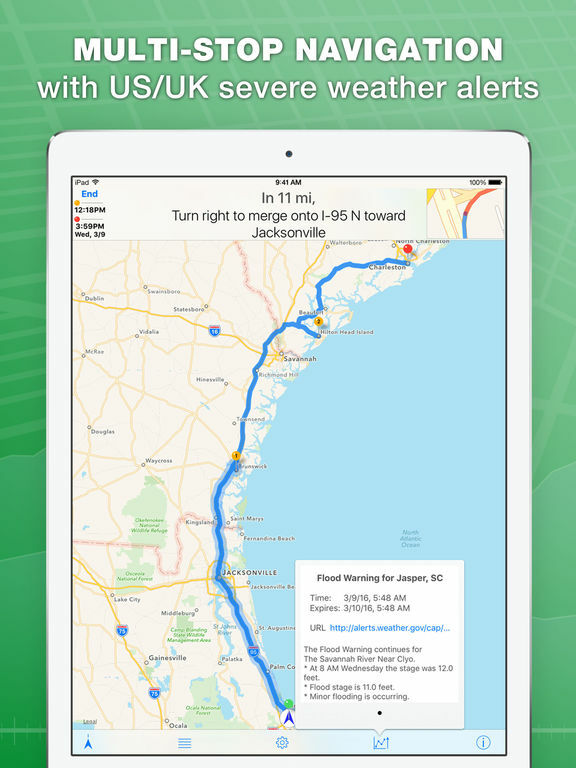 inRoute Route Planner is a fabulous GPS navigation app that considers real-time weather conditions. Users can select a route between two or more locations, and then select a course based upon weather and other factors which may be important. The app provides information as to weather, daylight, elevation, and more, so that you can get to your destination via the safest possible route. This app is perfect for cyclists, motorcycles, or even those who simply prefer to avoid driving in inclement weather. 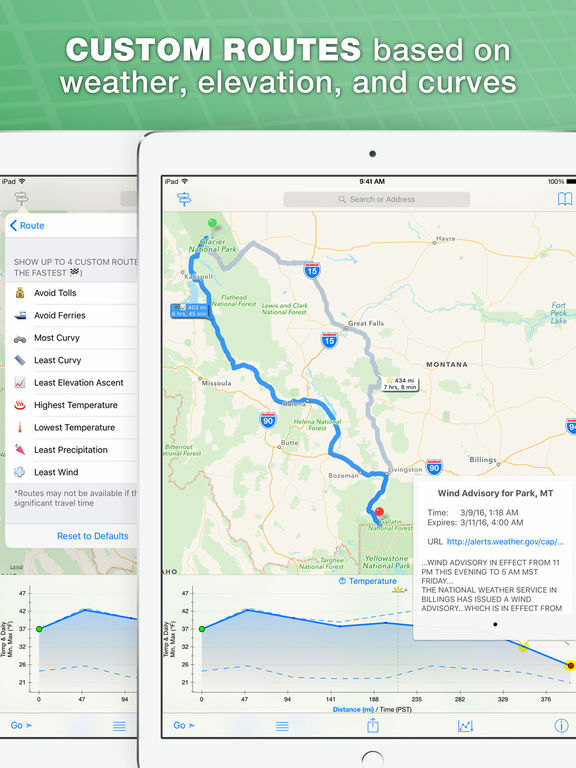 You can export routes to Apple Maps and Google Maps. 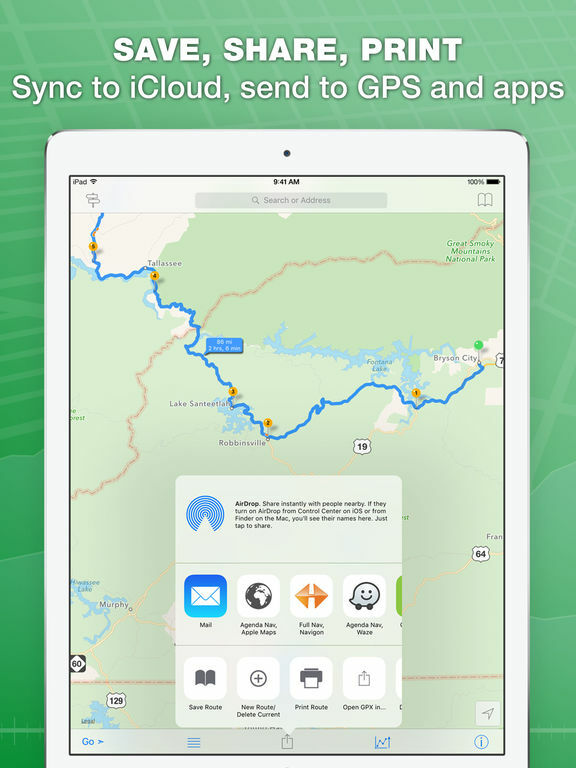 The app also stores your route history, so you’ll never have to enter the same route twice. Get in touch with your inner tour guide with JourneyPin, the app that allows you to pin locations on your map for every stop on your itinerary. This navigation app is set apart by its high degree of customization. 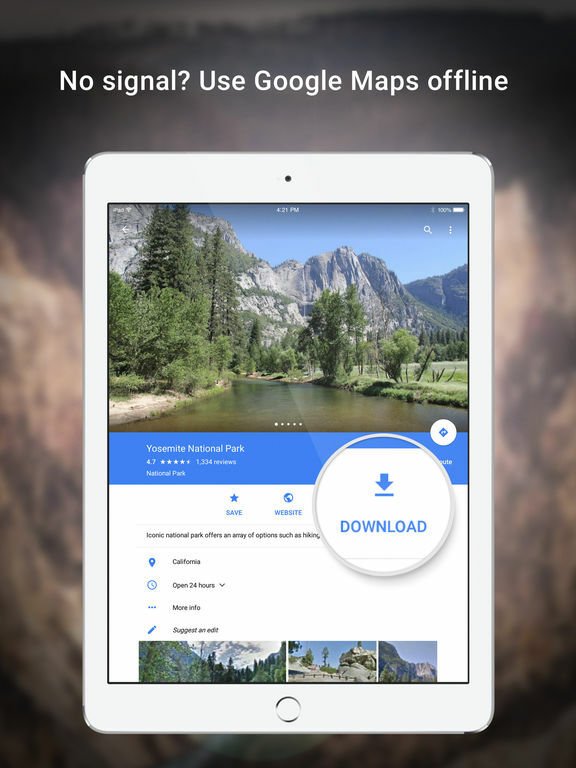 Users can save and sync their sights, locations, and places of interest directly to iCloud and access seamlessly across all their iOS devices. Custom locations can be added by entering coordinates. 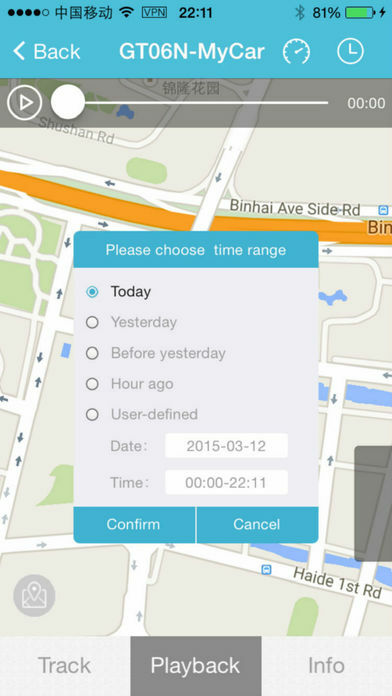 Features include time estimates for driving or walking between your selected locations and easy sharing with other JourneyPin users. The app also integrates smoothly with photo-sharing social media platforms. Track your distance as you run, walk, or cycle with Route Map. Using OpenStreetMap data, Route Map keeps track of your hard-earned mileage, even when the app is running in the background. 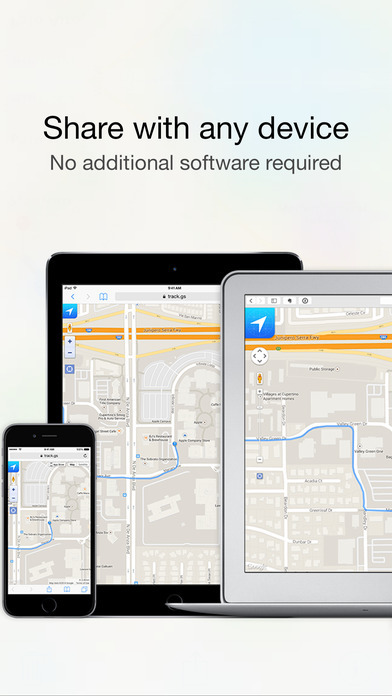 Before your trip, simply download a map and the app can be used in offline mode, saving you data. 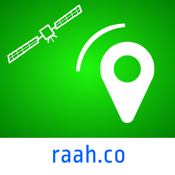 Get information such as altitude, speed, longitude and latitude, and more, at a glance. 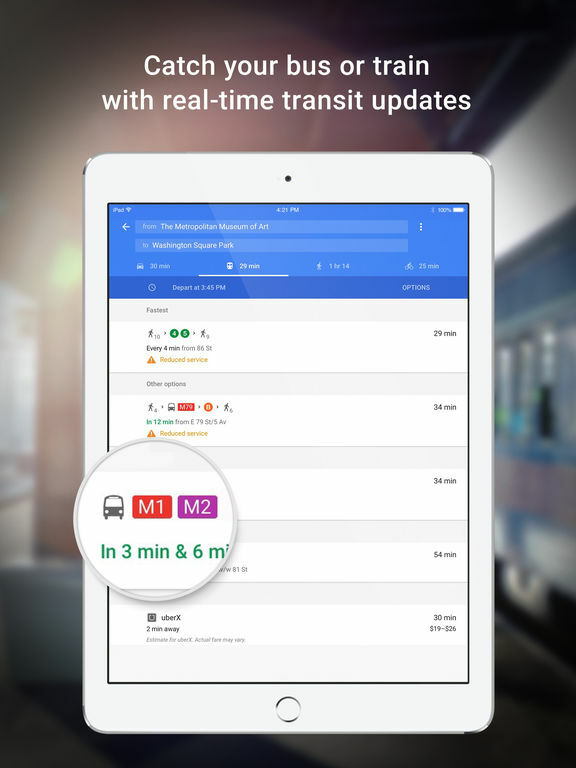 Features include statistics tracking, intuitive interface, and the ability to pause or reset trip data with one tap. 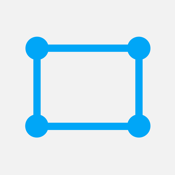 Using iTunes share, users can export tracks in GPX or export directly to many other apps. 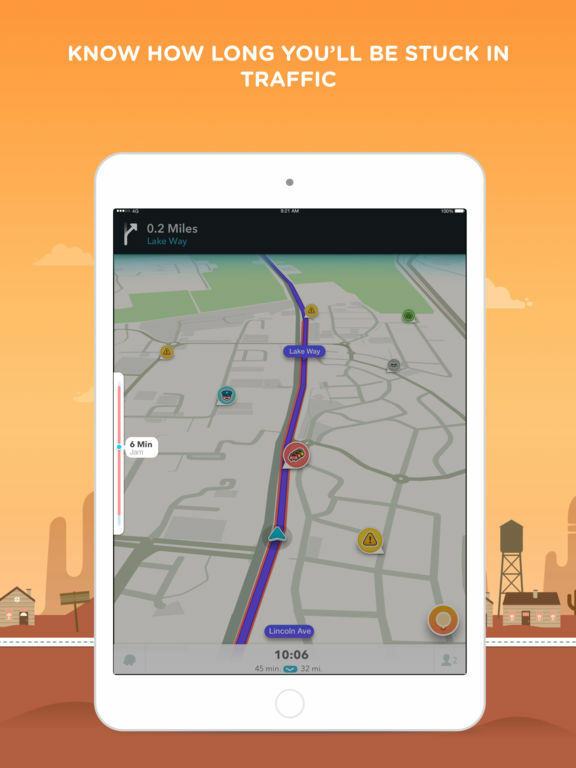 Route Tracker 2 is the best app for route planning when you want to keep your friends, colleagues, or family in the loop. Your live route is available to anyone with whom you choose to share it, and all they need to access your location is a web browser. No more annoying calls asking you when you’ll arrive; simply provide the link and your location is easy to find. 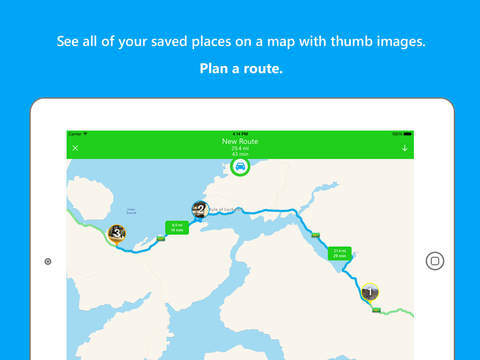 Users can also share their route live on social media. 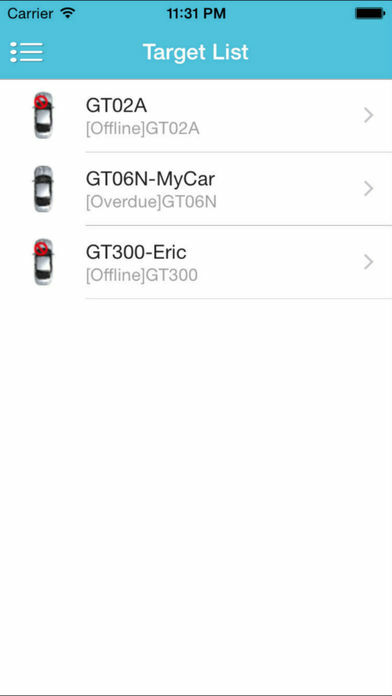 Route Tracker 2 is simple to install and easy to configure, features include alerts which will notify you if the tracking signal gets lost. Get annoyed when your spouse or partner calls to ask when you’ll be home? 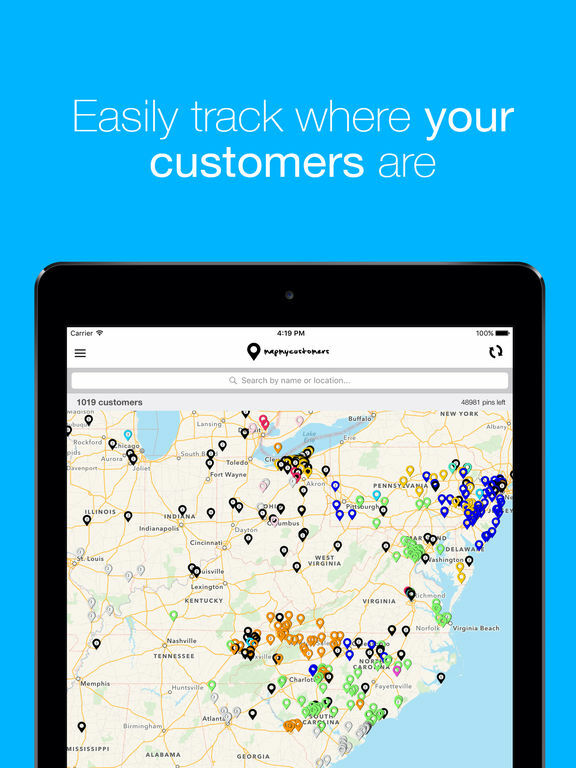 Get Track, and easily share your location with interested parties, no phone calls required. Your friends, family, or kids can access your location with nothing more than an Internet browser. Track can also be used by athletes who might want to enable virtual following along a racecourse or trek. The app stores your route history, distance, and time, and will also let you know how many times your location was viewed. Features include four different modes so users can conserve battery while maximizing accuracy. 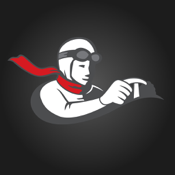 The app integrates with social media and it supports exporting to GPX. 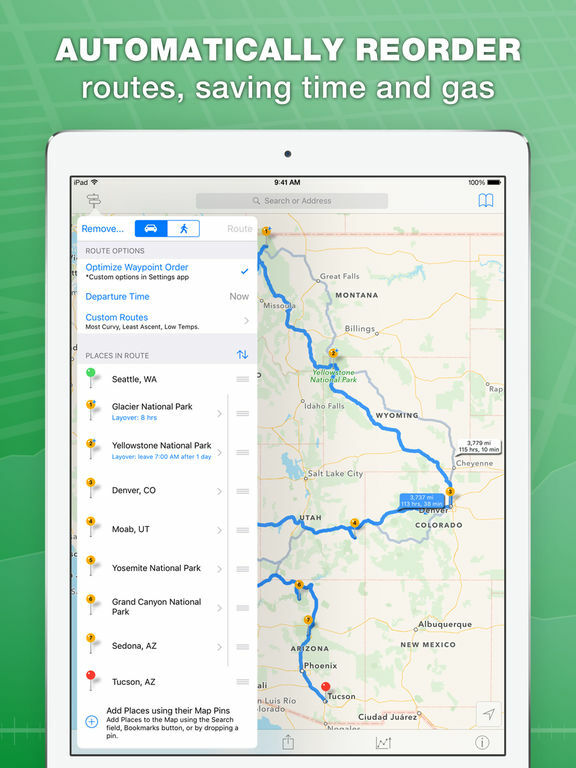 Route tracking apps provide many purposes for users. Whether you are trying to monitor gas mileage, find the fastest route to work or school, see how many miles you have biked, or any other related purpose, route tracking apps have a wonderful impact on our daily lives. 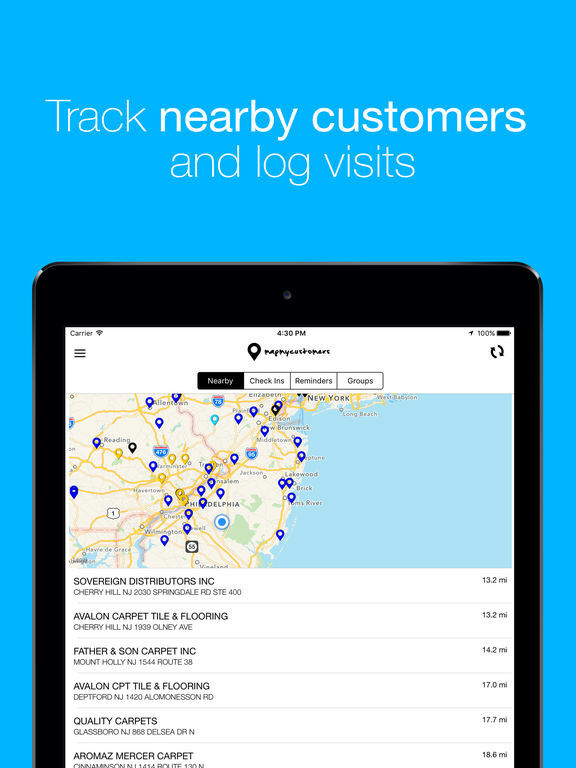 The Protrack GPS app has proven to be a solid option in the route tracking niche with its tracking functions via GPS on your iDevice. 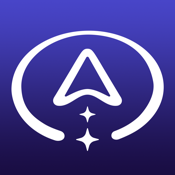 The app uses its own unique tracking system to allow you to track in realtime your route, your target and also view all pertinent info or replay the history of the route.